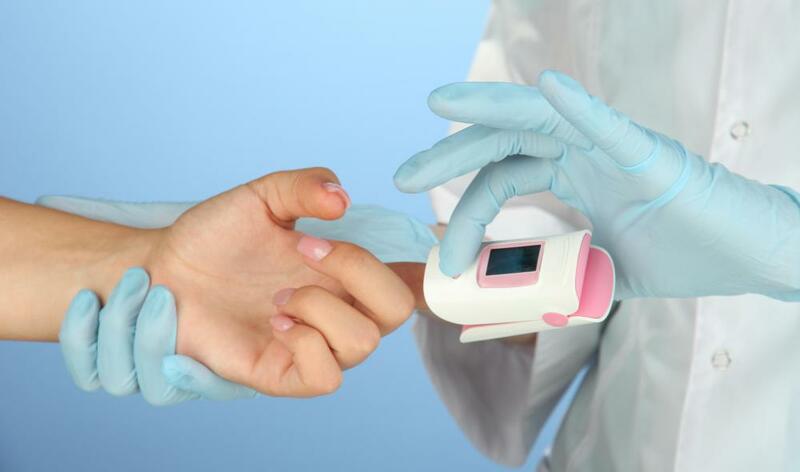 A patient at risk for hypoxia should have their oxygen saturation levels monitored through a fingertip pulse oximeter. 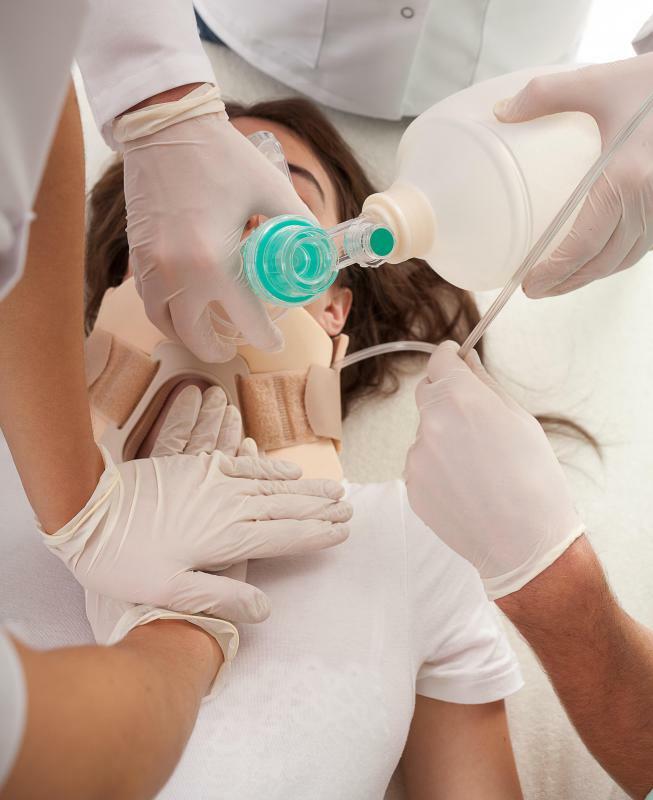 CPR can help sustain a person until the hypoxia can be treated in a hospital. 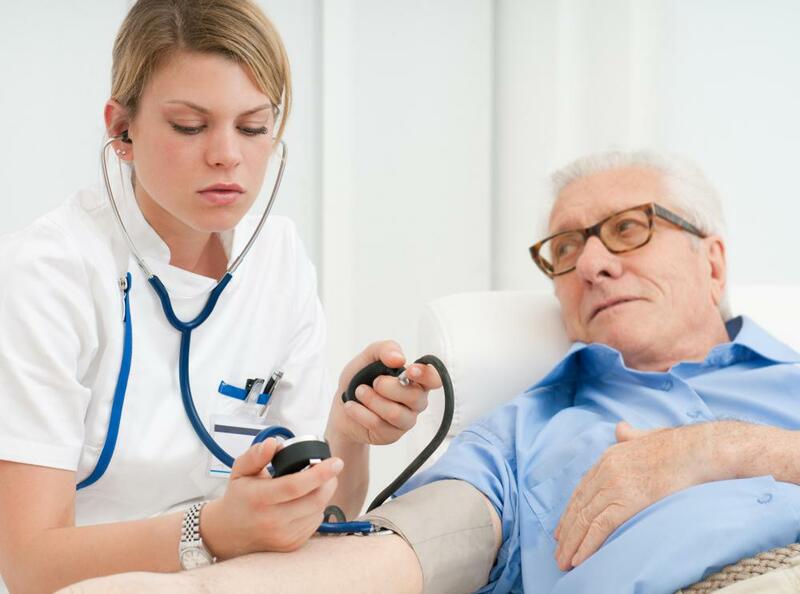 When blood vessels are dilated, blood pressure becomes lower. 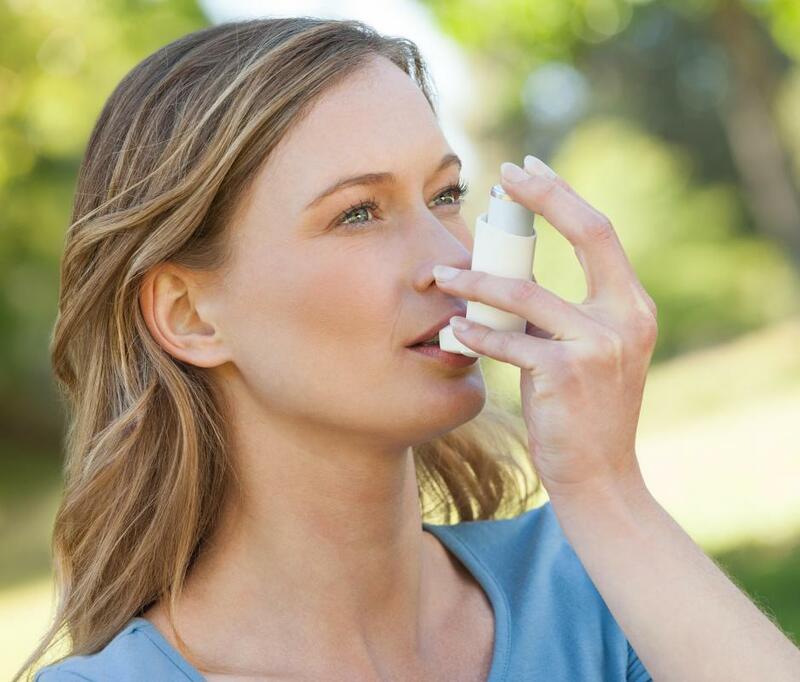 Asthma can cause a drop in oxygen levels in the blood. 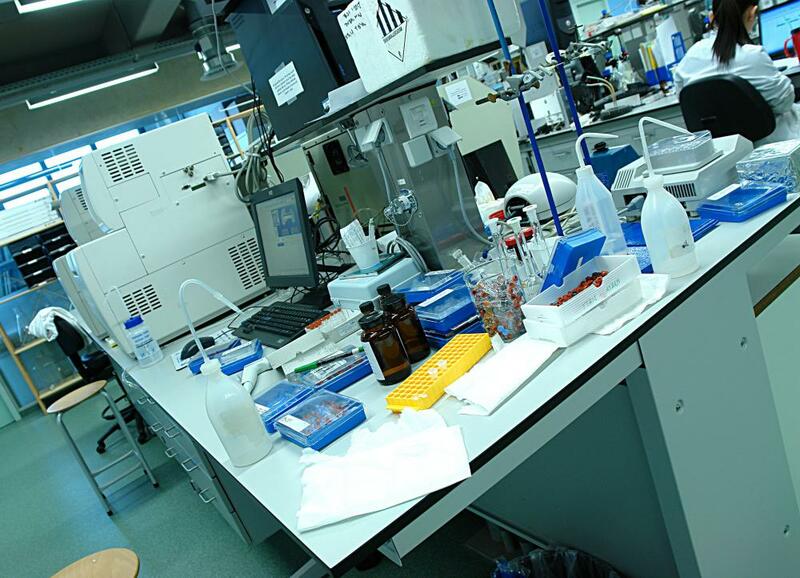 Workers in a chemical lab may experience hypoxia as a result of improper gas control. 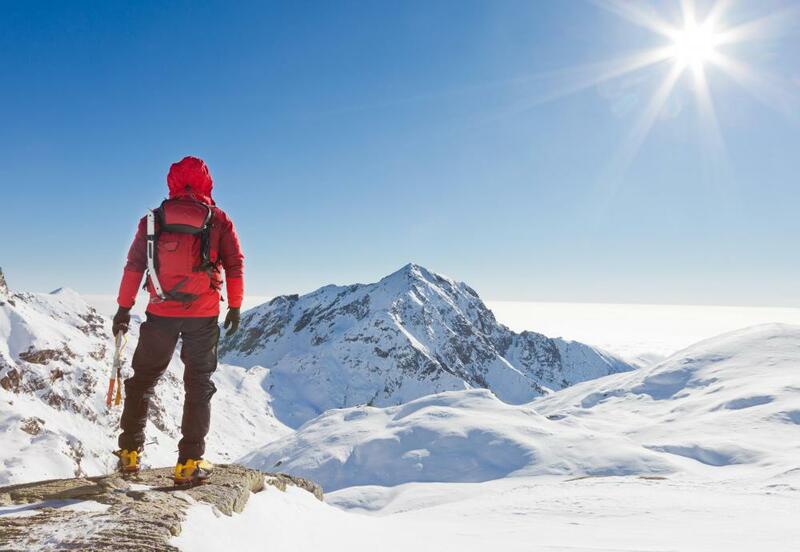 Altitude sickness may be a potential cause of hypoxic hypoxia. The phrase “response to hypoxia” typically refers to how a body’s internal organs, muscles, and cells react when hypoxia is experienced. As a medical condition, hypoxia occurs when there is an insufficient amount of oxygen entering the body. One observed response to hypoxia is the increased activity of the respiratory system, usually seen when a person hyperventilates. The breathing rate becomes rapid, depth of breathing increases, and intervals between breaths decrease in order to absorb more oxygen. Hyperventilation also allows carbon dioxide to exit the body faster, but can be more harmful when prolonged since low levels of carbon dioxide can also constrict the blood vessels and prohibit oxygen from entering. Another response to hypoxia is called vasodillation, wherein the blood vessels become wider to allow more blood and oxygen to circulate throughout the body. When blood vessels are dilated, muscles are also more relaxed, and blood pressure becomes lower. In this way, vasodillation acts as a double-edged sword by letting more oxygen enter dilated blood vessels and signaling the body to require less oxygen by slowing down the its activity. This is why a patient experiencing hypoxia can suffer from dizziness and muscle numbness, all of which are effects from a lower blood pressure and relaxed muscles. In worse cases, fainting and even coma can happen. In contrast to vasodillation, the muscles and blood vessels in the lungs constrict, a condition formally known as “hypoxic pulmonary vasoconstriction” (HPV). This is the body’s way of adapting to the inadequate supply of oxygen. As the lungs experience HPV, they redirect the flow of the blood, particularly to the alveoli, which function as the lung’s air pockets. When more blood is distributed to the alveoli, it increases the rate of gas exchange in the body, and oxygen-containing blood is absorbed better by the body. Some geneticists have observed that there is also a response to hypoxia on a cellular level. Cells have the ability to “remember,” and they can document an incident of hypoxia by receiving a “signature.” In this way, cells will remember how hypoxia should be combated the next time in happens. On the negative side, some studies have shown that prognoses of cancer in the breasts and ovary fares worse when cells contain a signature of a hypoxia occurrence. The body’s adaptation and response to hypoxia can only help a person in limited time, so urgently treating hypoxia is very important. A person can be hooked on an external oxygen supply, or cardio-pulmonary resuscitation (CPR) can be introduced. In some cases, the person is also provided with fluids through intravenous administration. What Is the Difference between Anoxia and Hypoxia? 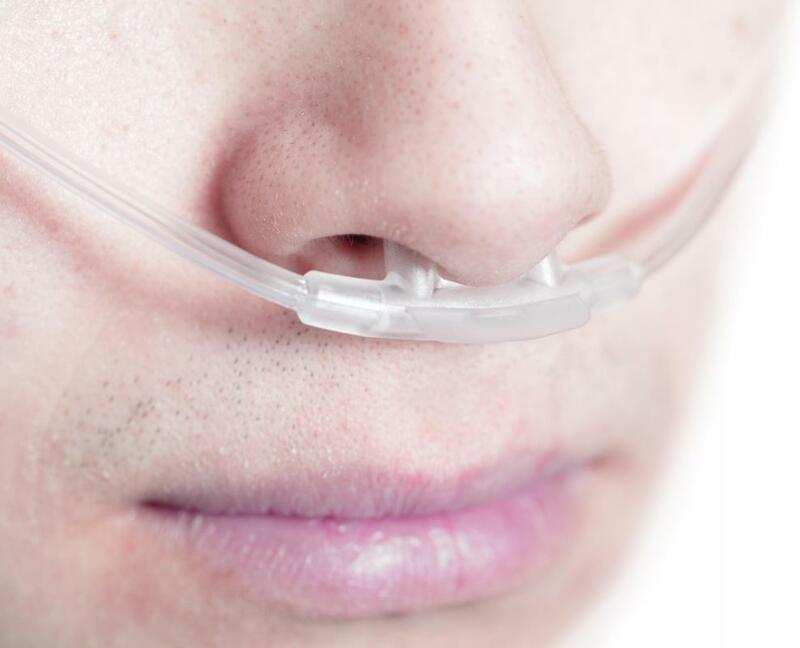 What Is the Difference between Hypoxia and Hypoxemia?